Литературно-музыкальная композиция на английском языке « Роберт Бернс- бард Шотландии» Литературно-музыкальная композиция на английском языке « Роберт. 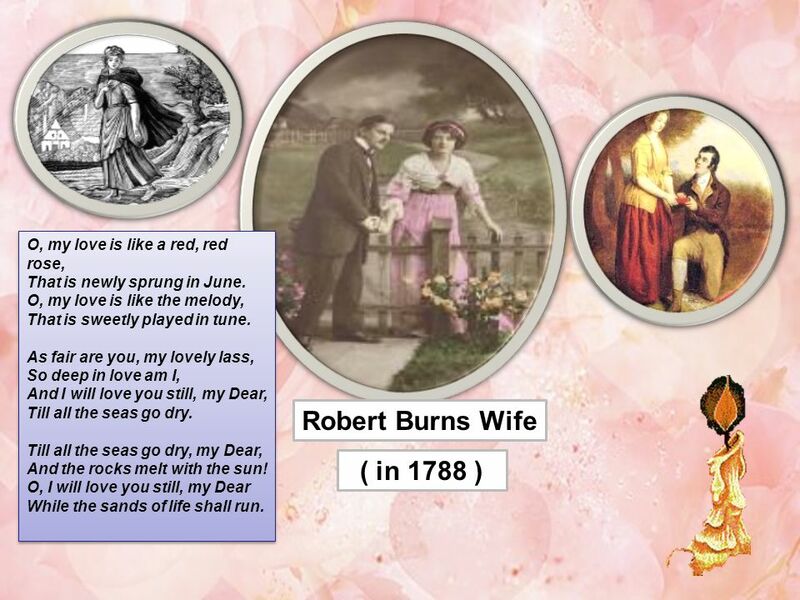 6 Robert Burns Wife ( in 1788 ) O, my love is like a red, red rose, That is newly sprung in June. O, my love is like the melody, That is sweetly played in tune. As fair are you, my lovely lass, So deep in love am I, And I will love you still, my Dear, Till all the seas go dry. Till all the seas go dry, my Dear, And the rocks melt with the sun! O, I will love you still, my Dear While the sands of life shall run. 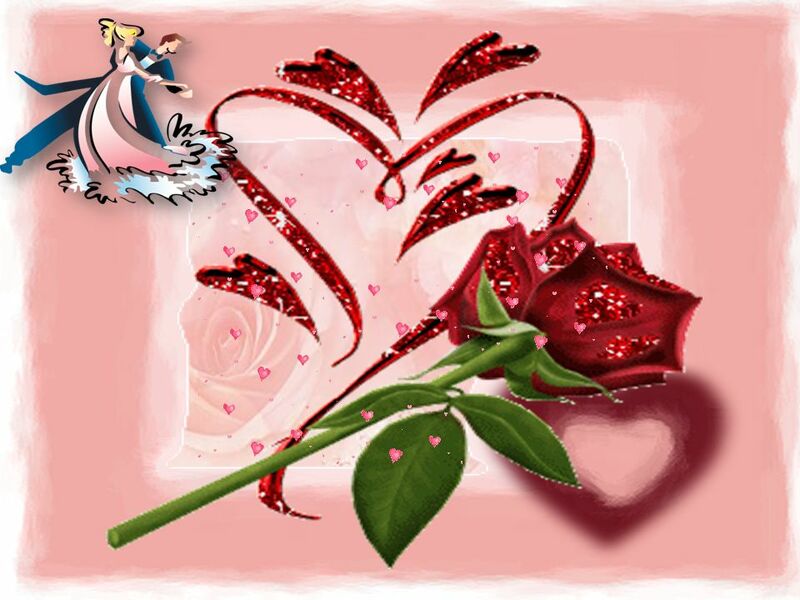 O, my love is like a red, red rose, That is newly sprung in June. O, my love is like the melody, That is sweetly played in tune. As fair are you, my lovely lass, So deep in love am I, And I will love you still, my Dear, Till all the seas go dry. Till all the seas go dry, my Dear, And the rocks melt with the sun! O, I will love you still, my Dear While the sands of life shall run. 7 In 1786 Burns published 600 copies of a small volume of his verses. The volume was very well received. As a result of this success, his friends advised him to go to Edinburgh. In Edinburgh he very quickly became known by the leading people in literature.During his two years stay in Edinburgh he visited many other parts of Scotland and published 2 800 poems. 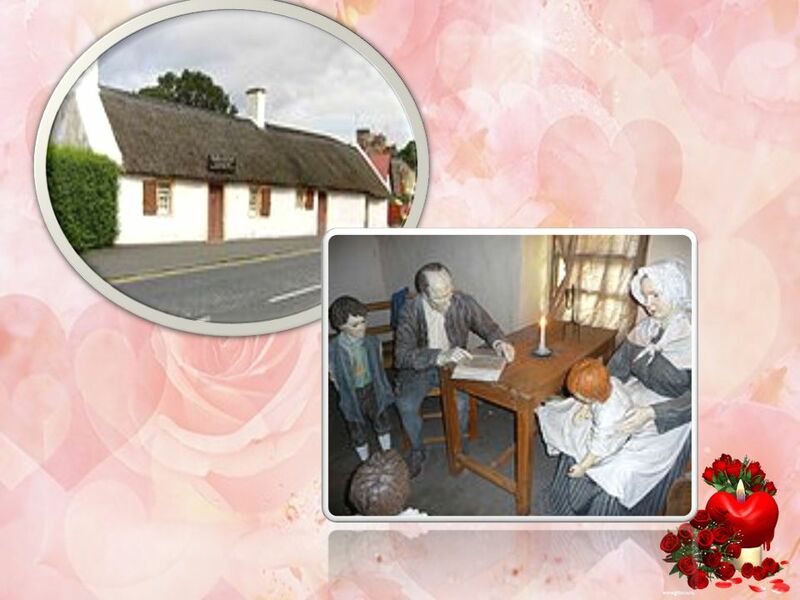 In early 1788 Burns returned to Ayrshire, met and married Jean Armour. 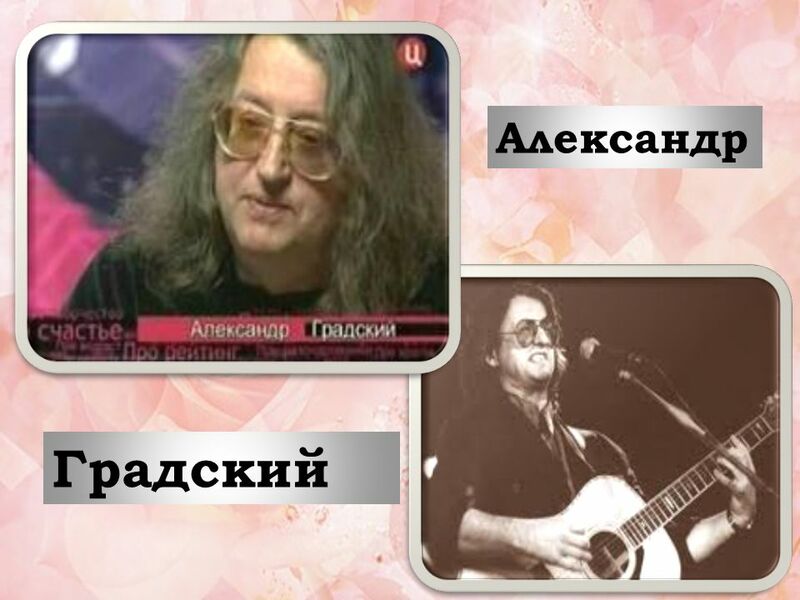 She is immortalized (увековечена) in many beautiful poems written by the poet. In 1786 Burns published 600 copies of a small volume of his verses. The volume was very well received. As a result of this success, his friends advised him to go to Edinburgh. In Edinburgh he very quickly became known by the leading people in literature.During his two years stay in Edinburgh he visited many other parts of Scotland and published 2 800 poems. 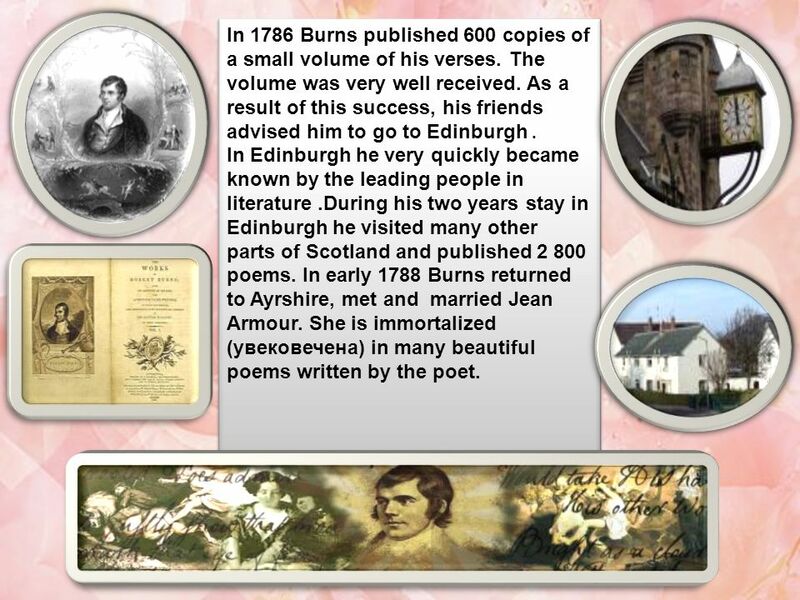 In early 1788 Burns returned to Ayrshire, met and married Jean Armour. She is immortalized (увековечена) in many beautiful poems written by the poet. 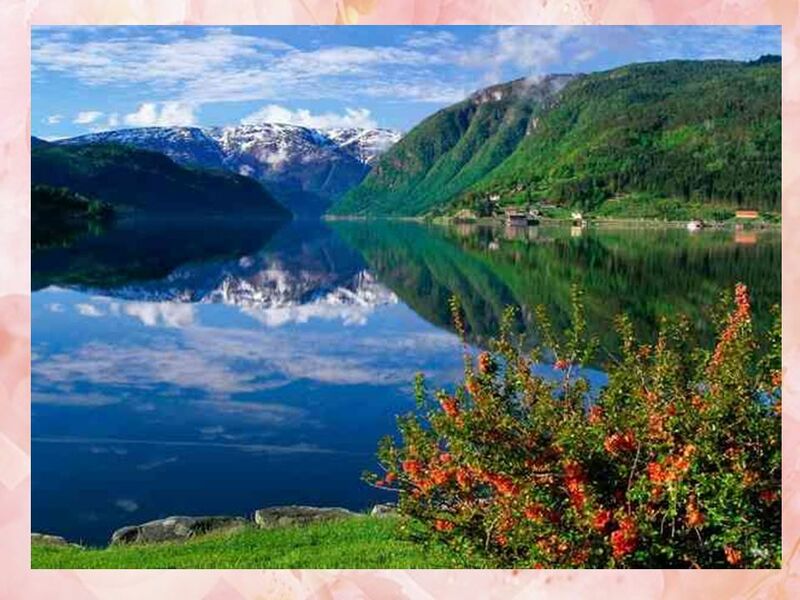 Download ppt "Литературно-музыкальная композиция на английском языке « Роберт Бернс- бард Шотландии» Литературно-музыкальная композиция на английском языке « Роберт." К 255-летию со дня рождения Роберта Бернса Шотландская мелодия - волынка,флейта и скрипка - прекрасная музыка(из к ф Храброе сердце) (audiopoisk.com).mp3. ROBERT BURNS ( ). 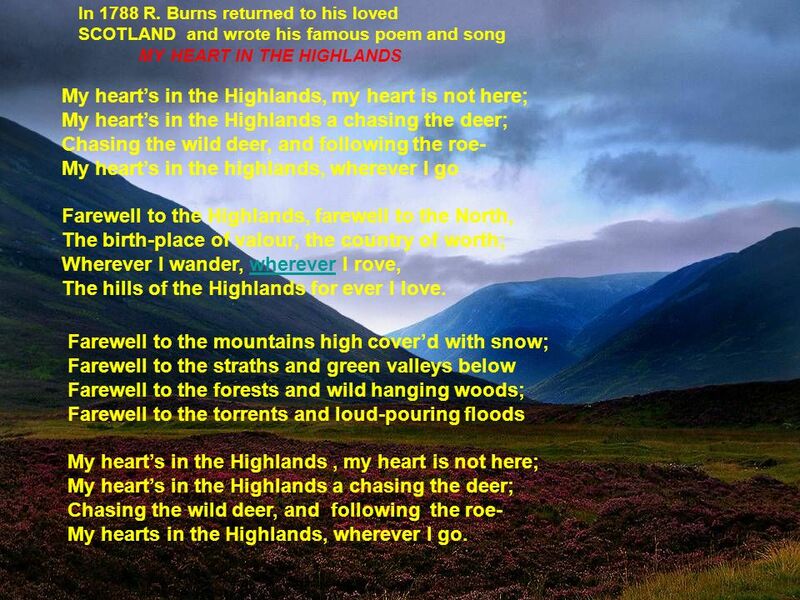 Robert Burns was the most democratic poet of the 18 th century. 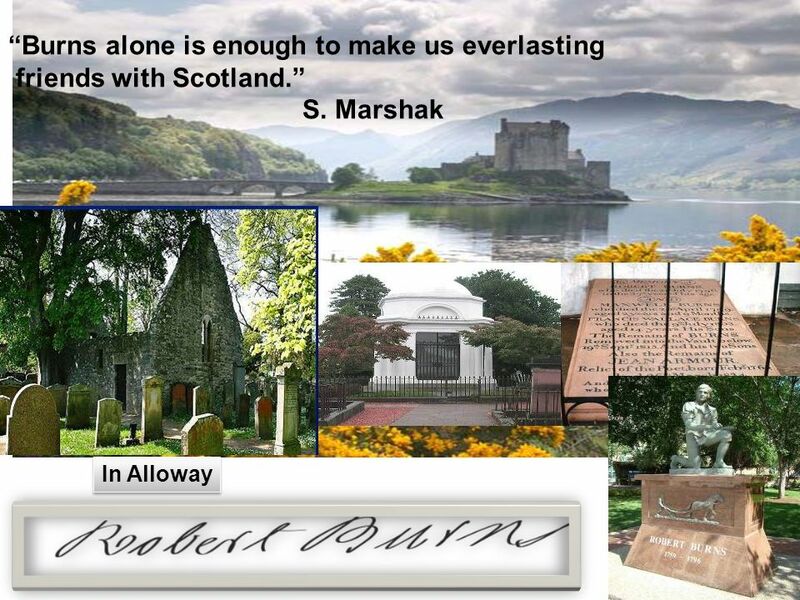 His birthday is celebrated in Scotland as a national holiday. Poetry Project By: Morgan Bonner. Red, Red Rose O, my Love's like a red, red rose, That's newly sprung in June. 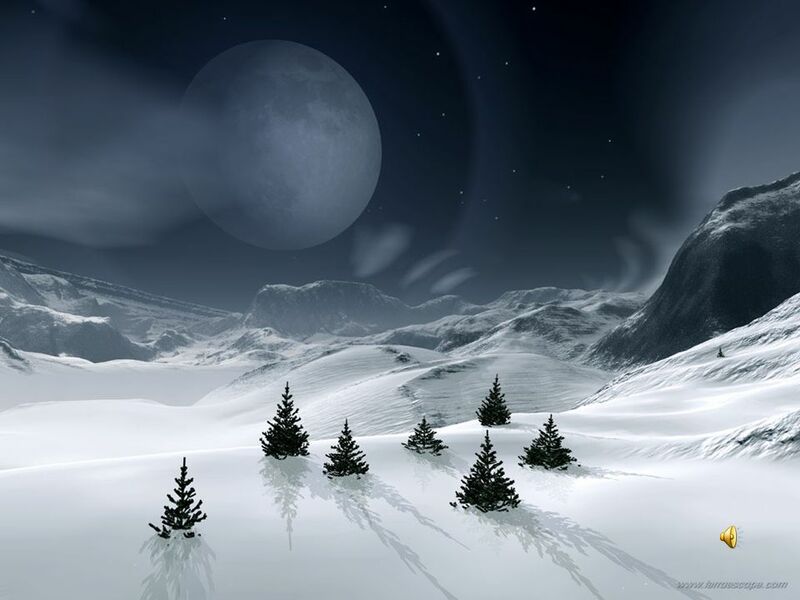 O, my Love's like a melodies That's sweetly. 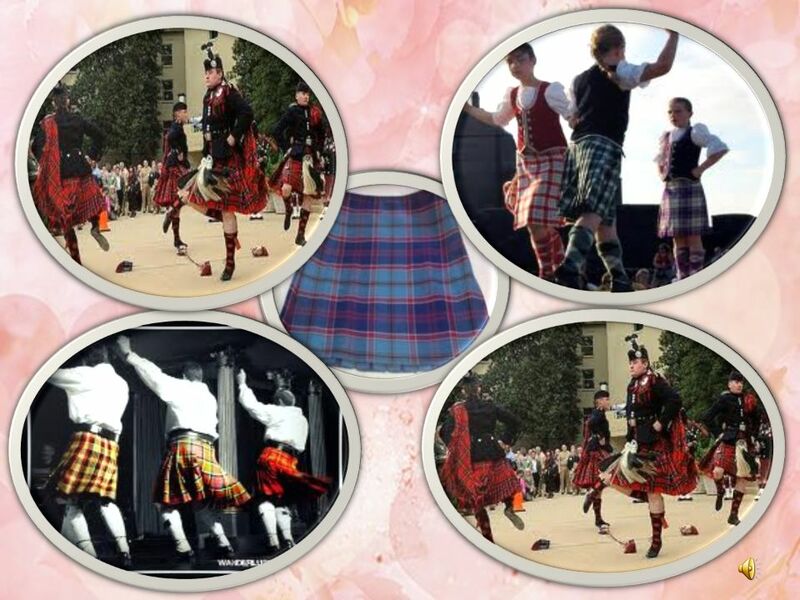 Robert Burns Brian Conlon Peter Chen Samuel Wu Matthew Lomax. Types of poetry Lyric- Sonnet presented by: Fatmah Yahia Saleh Huda Bafadl Seham Al-Zahrani Aljohara Alahmari instructor: Dr. Eiman Tunsi. A Red, Red Rose By Robert Burn pg. 530 Unit 3. Getting inside a poem Think about Whitehead’s general model of education, as mental and emotional development. There are three stages: First, romance—or. Reciting a poem. 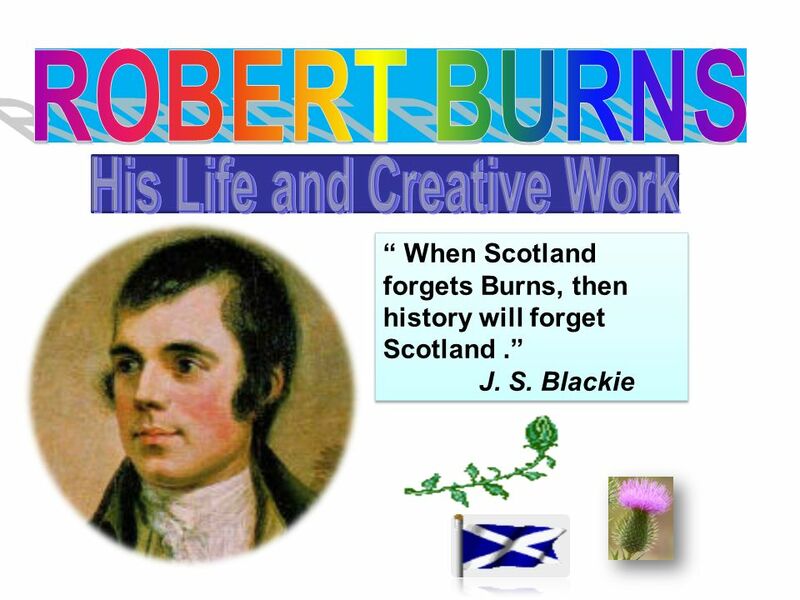 Learning tasks Get to know a famous poet called Robert Burns and one of his poems. Learn how to appreciate poetry. Recite the poem- A. His dad was a farmer and his name is William. His Mum looked after Robert burns and his brothers and sisters and her name was Agnes. He had three brothers. Poetry Types of Poetry. Haiku ZUsually has three lines ZBroken into 17 syllables that are strategically distributed Z5 syllables Z7 syllables Z5 syllables. 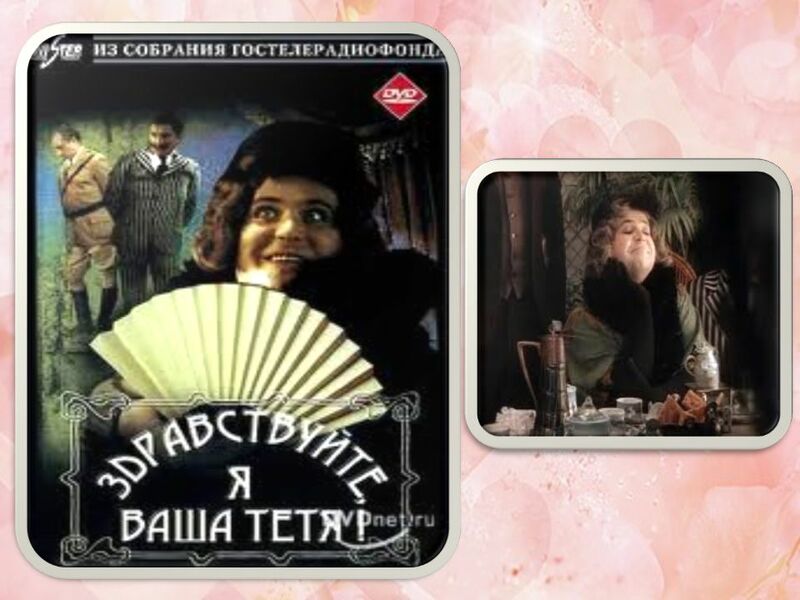 Учитель английского языка: Шихвердиева Алла Сергеевна Средняя общеобразовательная школа № 717 САО г. Москвы Презентация к мероприятию Burns Night Презентация. 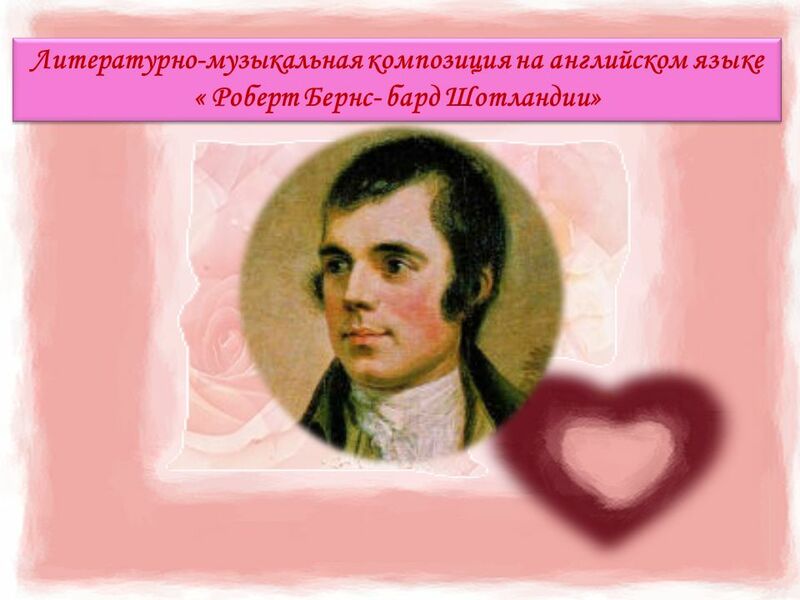 Let’s visit Scotland Lesson for 6 form pupils English teacher G. N. Gavrilevich.